Hotel Dash: Suite Success game download. 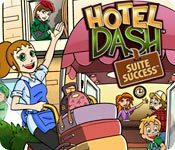 Free download Hotel Dash: Suite Success for Mac. When Quinn's travel business hits a snag, she needs Flo's elbow grease to help renovate and run hotels all over DinerTown! As Flo, you will deliver guest's luggage and provide room service, extra towels and anything else they may need! Along the way you will decorate and restore each hotel back to its original charm. Watch out for the mysterious mishaps that threaten your progress! Can you keep everyone happy, or will the mysterious troublemaker halt your success? 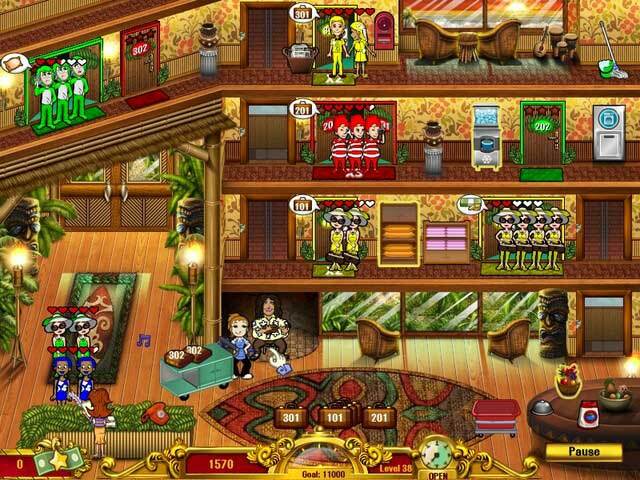 Decorate 5 VIP Rooms To Make Guests Happier! 50 Levels To Explore And Master! Purchase More Than 90 Upgrades For Bigger Tips! 5 Different Hotels To Renovate!